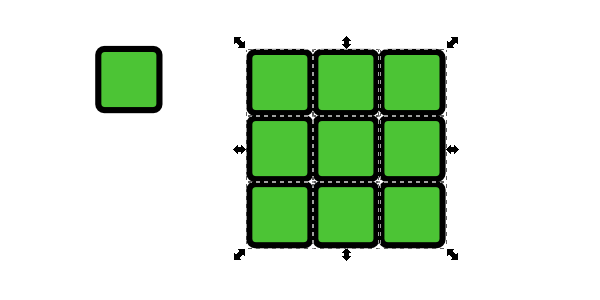 To start, let’s grab the Rectangle tool to draw a 100px by 100px square. 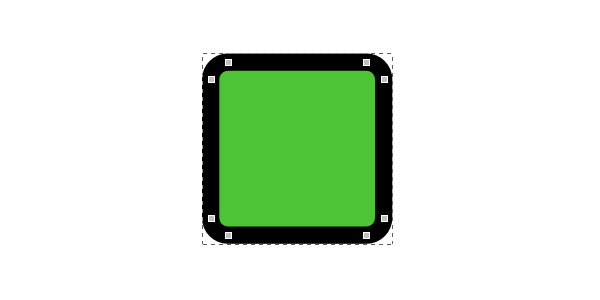 Also, give it a Ry: 10px (which are rounded corners). 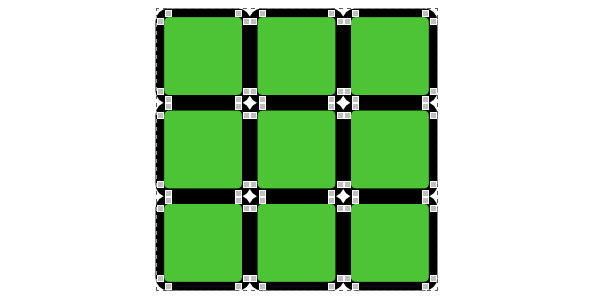 With this square still selected, head up to Path > Object to Path. Now go ahead and give it a black stroke of 10px. 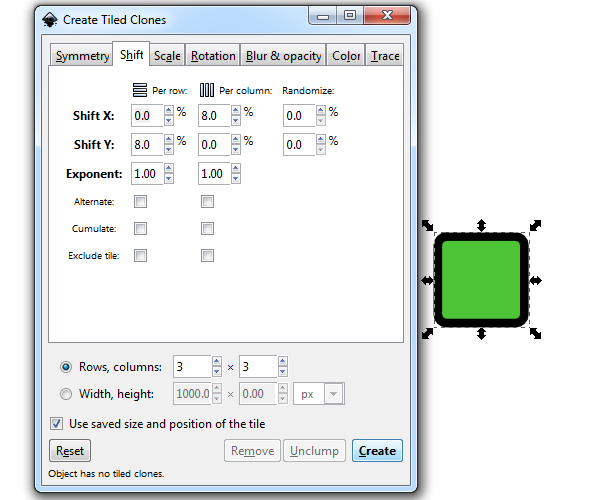 Keep that square selected and head up to Edit > Clone > Create Tiled Clones. Set the settings under the Shift tab as I have, along with 3 rows and 3 columns. Don’t forget to click Create to watch the magic happen! Now that you have this, there should be an extra square at the top-left – go ahead and drag it out of the way (or delete it). Then select the entire face and head up to Edit > Clone > Unlink Clone. With all of them still selected, select Path > Combine to make this a single object. 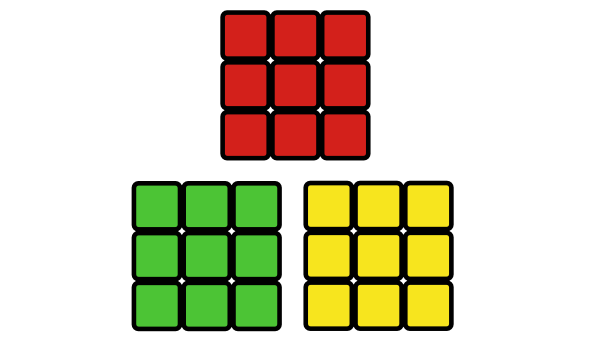 Since the cube face is a single object now, you can go ahead duplicate a few of these and give them those Rubik’s Cube colors for the Fills. 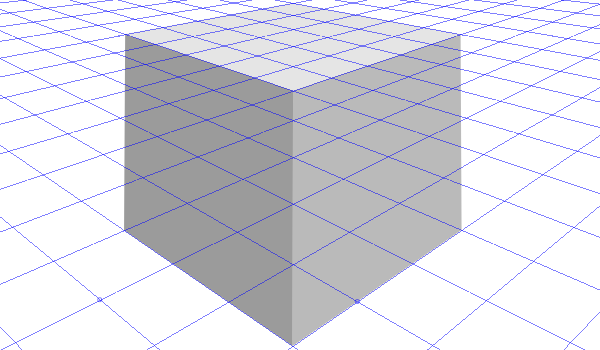 To create a 3D cube in perspective, we can use the awesome 3D perspective grid from this tip. 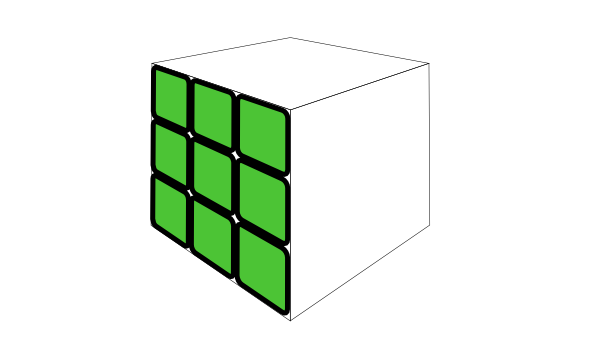 Simply use the Pen tool to draw 3 sides of a cube separately. 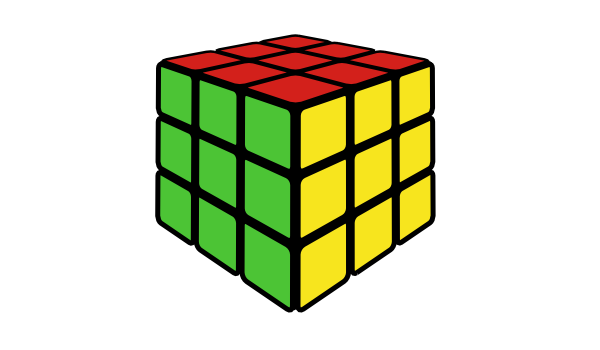 Bring that cube on over and just give it a thin black Stroke and remove the Fill. 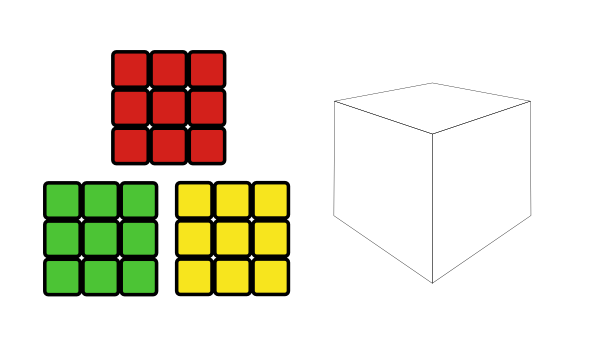 To apply the perspective, select the left face plate and shift+click the left cube face. Now head up to Extensions > Modify Path > Perspective. You should end up with a result like below. Now we need to continue this for the other two sides. Here’s all of the 3 sides with perspective applied. You’ll have to manually remove the original perspective lines. 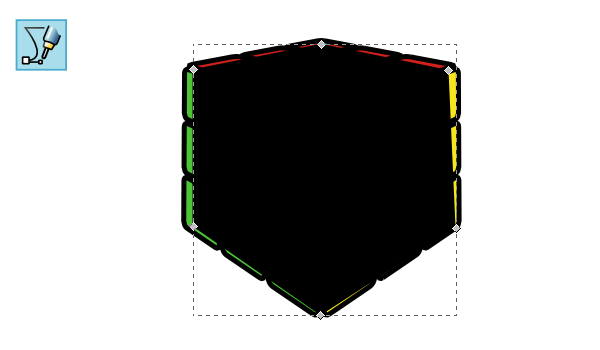 To finish it up, let’s use the Pen tool to draw a black polygon to fill in all of those white spots. We’ll be placing this behind the cube, of course. 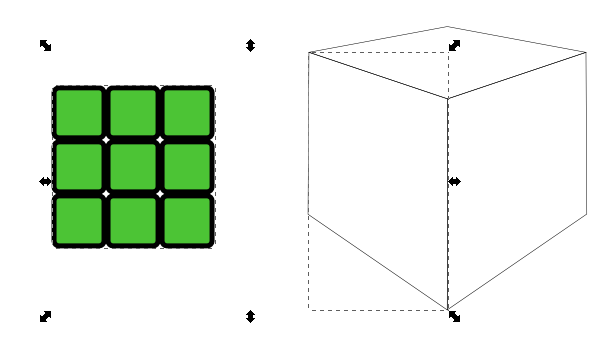 Like I said, let’s place that black shape behind the cube. I also adjusted the Stroke on the top face to 5px to make it look more even. 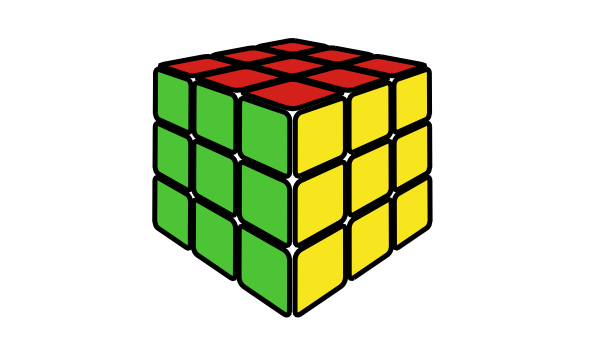 Now we have a nice, crisp looking Rubik’s Cube! Look at that awesome Rubik’s Cube we’ve created by using an awesome 3d perspective grid, create tiled clones, and the actual perspective extension. I hope you had fun with this one, thanks for reading!